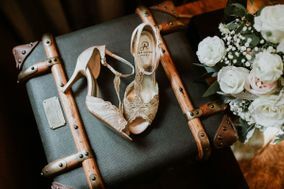 Millions of engaged couples turn to WeddingWire as their trusted wedding resource, with the largest directory of local wedding vendors in Colorado. 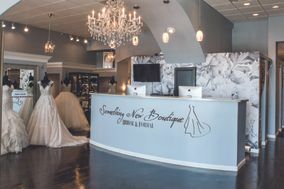 Easily find the best wedding services in your area with detailed vendor reviews, prices and availability for your wedding day. 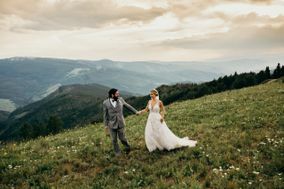 Rocky Mountains and Cities in the Clouds - The Colorado Wedding of Your Dreams Awaits! Colorado is a profoundly beautiful state known for its diverse geographic landscape. Home to snowy mountains, striking deserts, and incredible rivers and canyons. 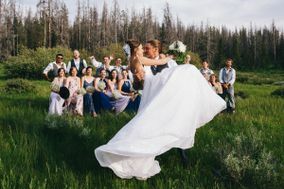 Your Colorado wedding is sure to take place in some of the most beautiful country land in the United States. For those who prefer wintry climates and snow recreation, Colorado's 25 ski resorts along the celebrated Rocky Mountains often provide the longest ski season in the country. Iconic ski resorts in Aspen and Vail offer some of the best skiing and most beautiful resorts in the world. 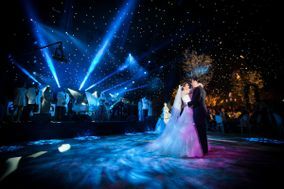 A wedding set in this picturesque background is sure to amaze. 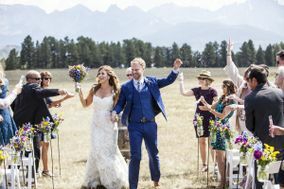 If you're looking for a less buzz-worthy location that still provides stunning views and venues, Telluride wedding venues and Breckenridge wedding venues have incredible skiing spots surrounded by charming towns. Since a winter wedding begs for opulent colors and décor, aim for rich jewel tones to compliment the natural beauty surrounding you. Don't forget to dress for the weather, working in luxurious details like capes or fur muffs to keep you both warm and stylish. 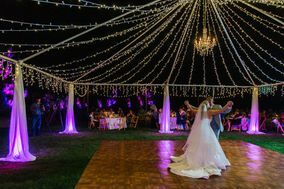 With distinct seasons and an average of 300 days of sun per year, a spring, summer, or fall wedding in Colorado can be equally magnificent. Colorado possesses some of the most breathtaking landscape in the country, but it's also home to vibrant cities. Denver, the Mile High City, sits at the base of the Rocky Mountains and provides both the natural beauty of the mountains and all the benefits of a city. Main attractions in Denver include the Denver Museum of Nature and Science, The Denver Performing Arts Complex, the History Colorado Center, the Denver Art Museum and more. Denver is also the entryway to Mesa Verde, one of four national parks in Colorado. 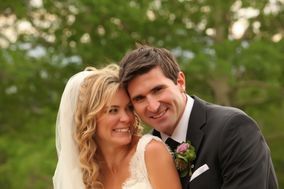 A Colorado wedding in Denver can be modern and elegant, while still honoring the beauty of your surroundings. 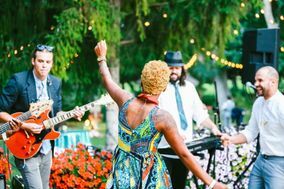 Regardless of the season, an outdoor wedding in the Denver Botanical Gardens is likely to bring sunshine and guaranteed to bring oohs and ahs. If you choose a fall wedding, the changing foliage, radiating warmth in oranges and reds, will inspire your colors. A spring wedding can be bright and cheery in yellow and white. 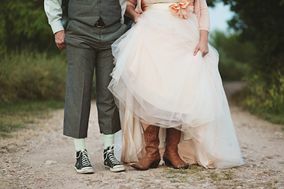 Whether you choose a spring or fall wedding, be sure to dress in layers to keep you warm or cool with shifting temperatures. 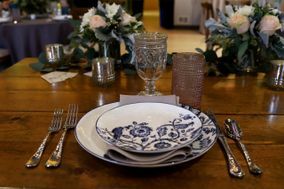 The cost of a wedding in Colorado runs slightly above the national average-coming in at $31,435-so if you're looking for ways to cut costs, be savvy with your menu choices and décor. 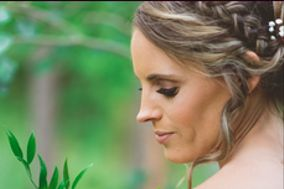 Save money by allowing the natural beauty of your venue and surroundings to set the stage for your Colorado wedding. State sales tax is relatively low at 2.9%, so this can help you save money as well. When choosing your menu, go fresh, local and seasonal. 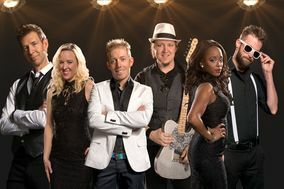 There are a plethora of options from Denver wedding caterers, Boulder, and Colorado Springs. Colorado residents love their beer, and more beer is brewed in Denver than in any other city in the nation. Serve local beer at your reception to create a warm, casual atmosphere and show your state pride. As you plan for guest travel, keep in mind that Denver is nearly the geographical center of the country, making the Denver Airport among the busiest in the world. Thankfully, this means they provide nonstop travel from many other airports. When applying for your marriage license in Colorado, make sure you bring proper ID and social security cards. 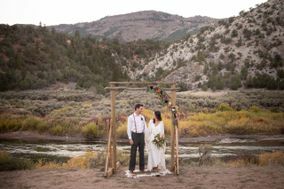 Neither party needs to be a resident, making planning a destination wedding in Colorado easy. The fee for a marriage license is only $10 (with slight variations from county to county), but some require you pay in cash. There is no waiting period after getting your license and your license is valid for 30 days.